The Who has announced a 2019 Tour including three New York dates. Key Bank Center in Buffalo, Madison Square Garden in New York City and Jones Beach Theater in Wantagh. 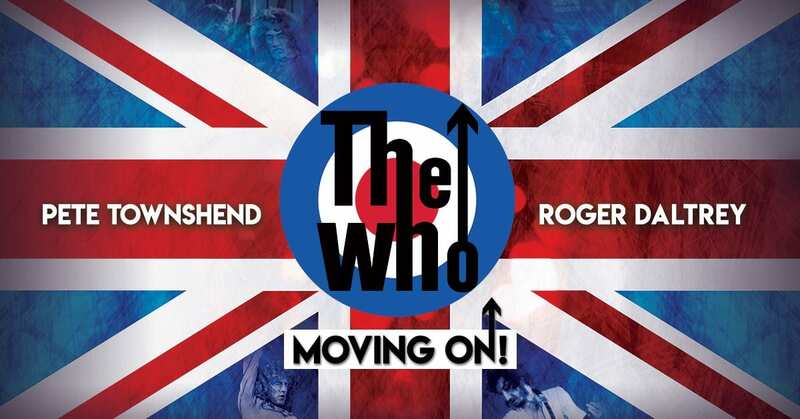 The Movin’ On Tour spans across 29 cities and is in support of the first new album from The Who in 13 years. 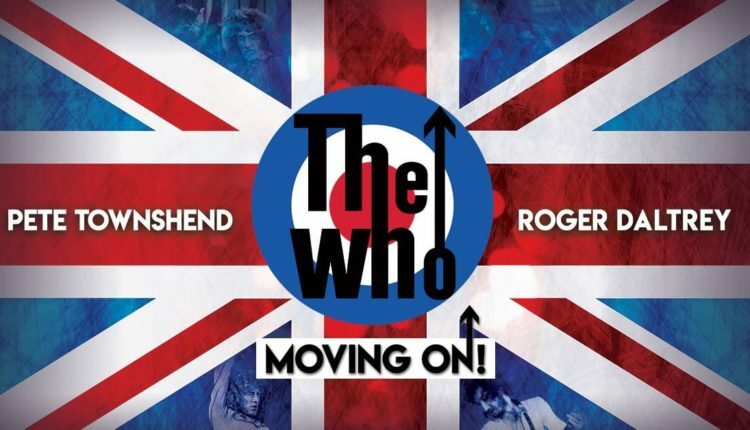 Roger Daltrey and Pete Townshend will be accompanied by a symphony along with guitarist/backup singer Simon Townshend, keyboardist Loren Gold, bassist Jon Button, and drummer Zak Starkey. 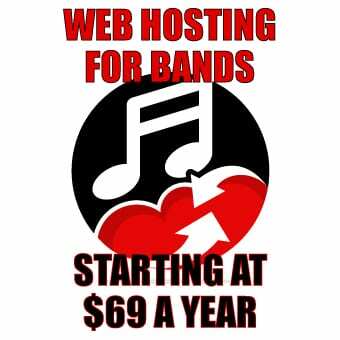 Tickets go on sale to the general public beginning Friday, Jan. 18 through Live Nation. Full Tour listing below.